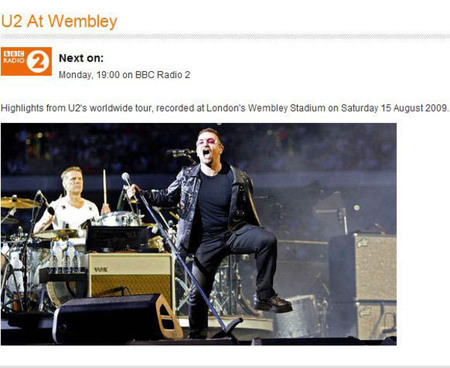 You can now listen again to last night's BBC Radio 2 broadcast of the 360°show from Wembley Stadium in August. 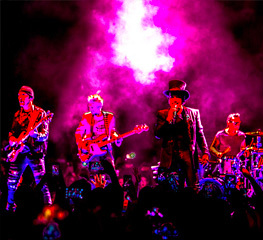 The band are taking the 360° Tour to Russia next year, with a show in Moscow. 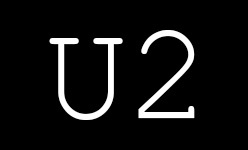 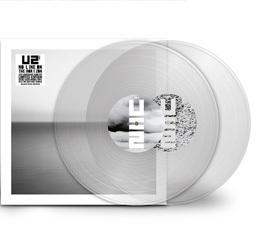 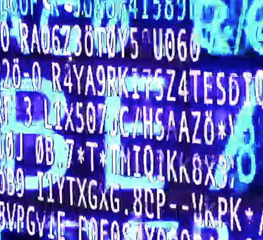 Presales for U2.com subscribers begin on Wednesday this week.